RUMOR: Dark Souls 3 Coming to Nintendo Switch? 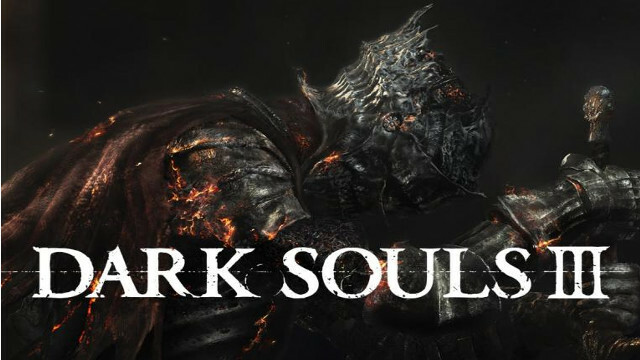 Darks Souls 3 may be joining the Nintendo family if this rumor is true, and not even just that title. According to sources from letsplayvideogames.com, From Software has ran Dark Souls 3 on the Nintendo Switch. They were happy with the performance results. Currently, there are discussions held within the company with regards to “financial viability” and re-releasing the main three Dark Souls game on the Switch, along with all the DLC bundled too. Should all of this be true, you could technically play every Dark Souls game (barring Demon Souls) on a handheld. How do you feel about this possibility?